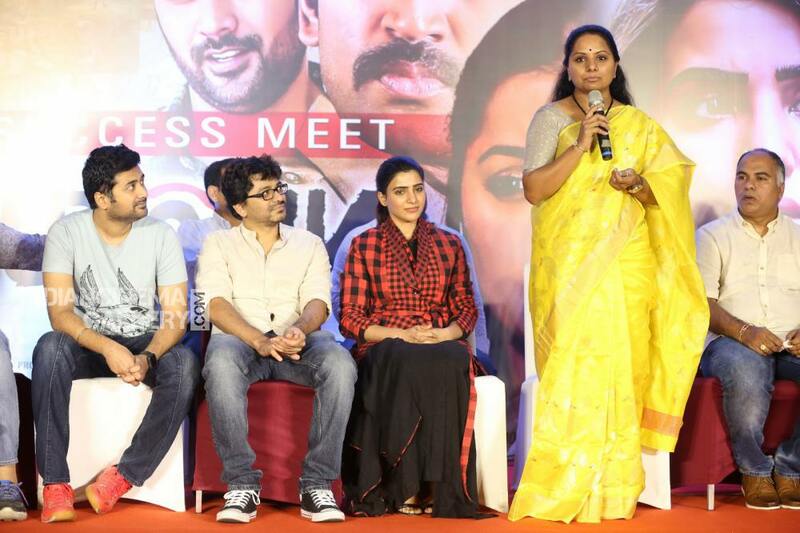 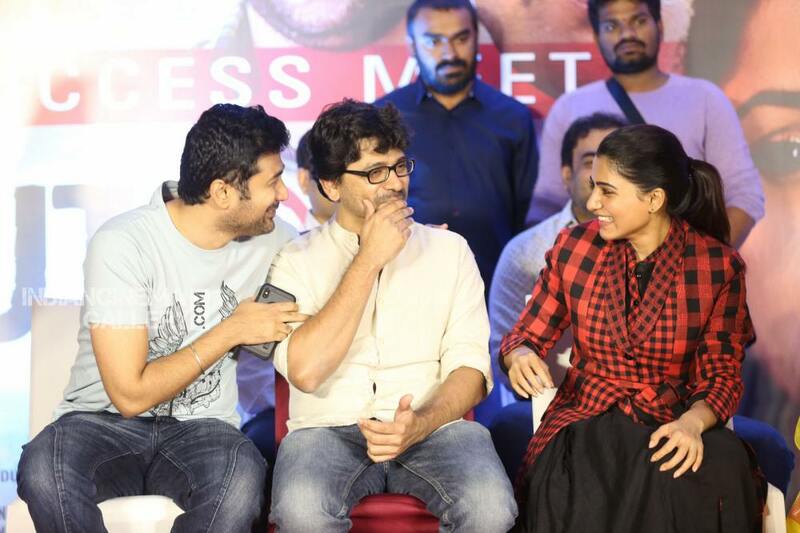 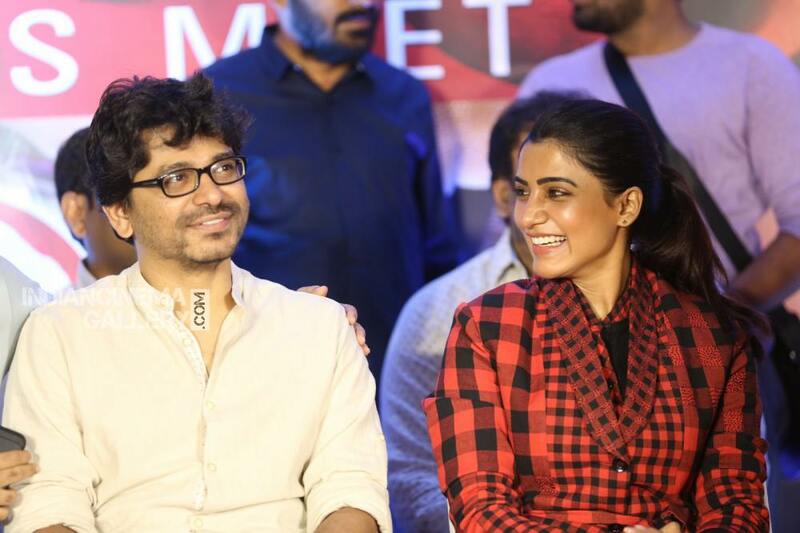 U Turn Movie Success Meet Photos of the event held at Hyderabad. 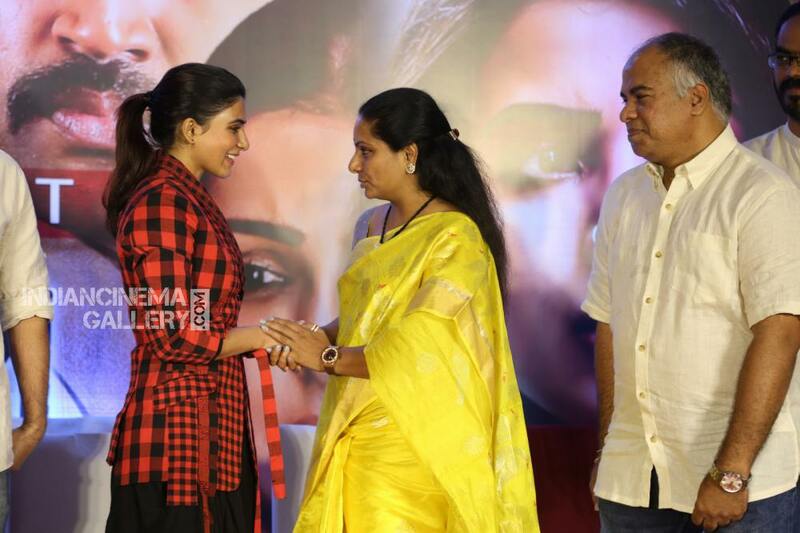 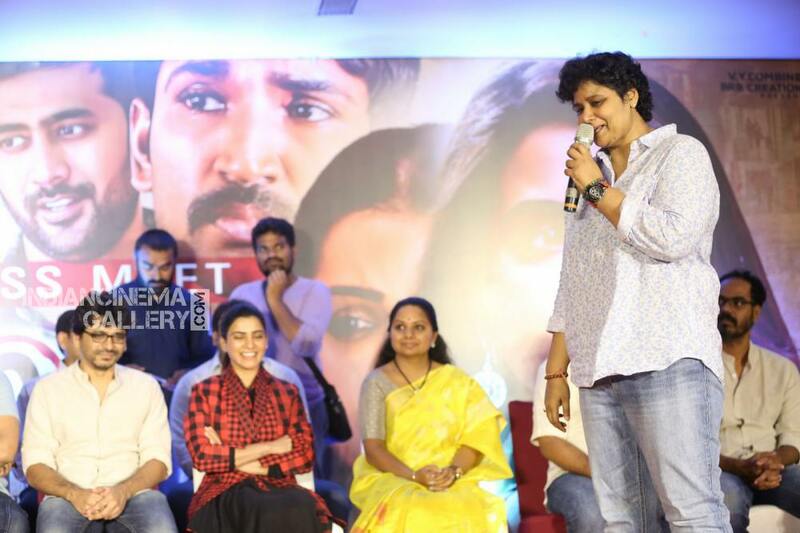 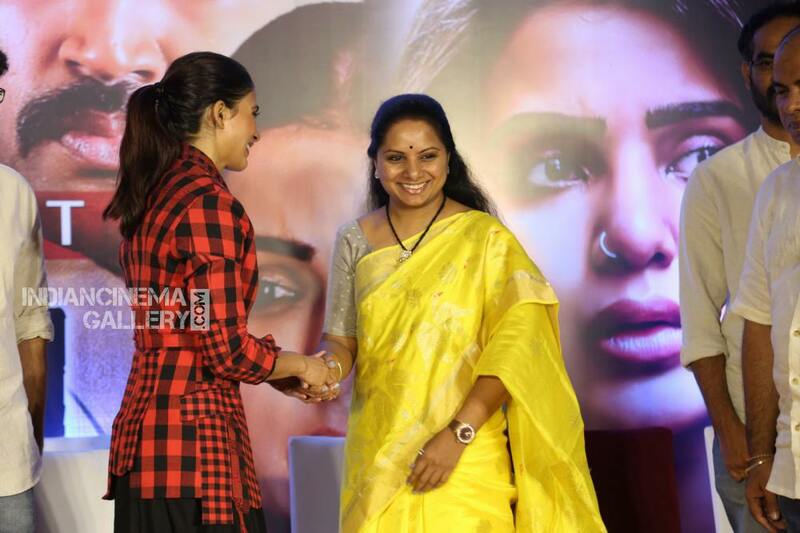 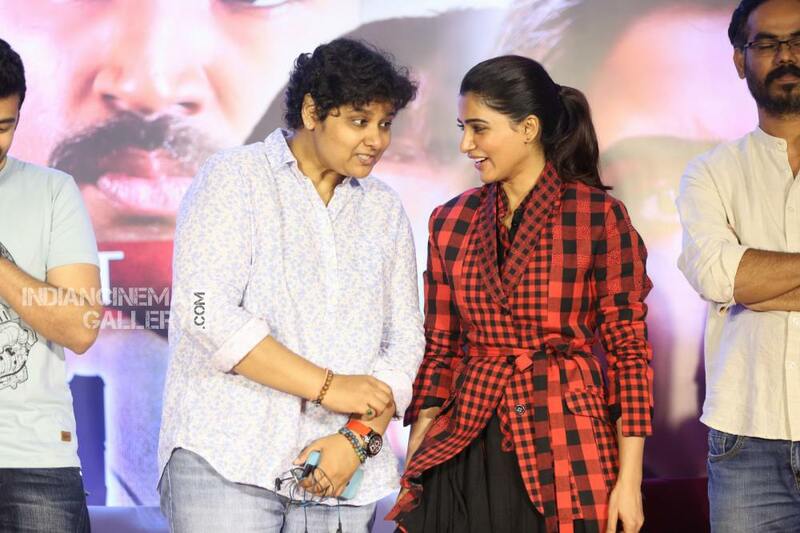 Actress Samantha and other cast, crew members of the film U Turn attended the function. 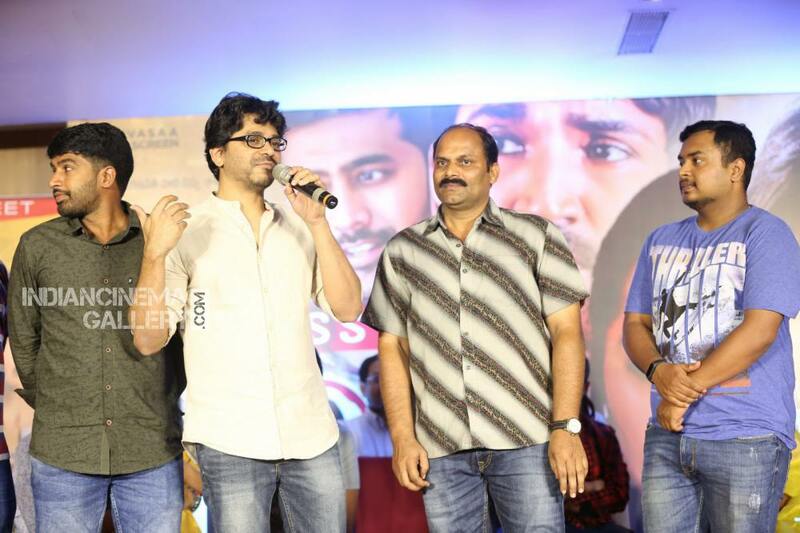 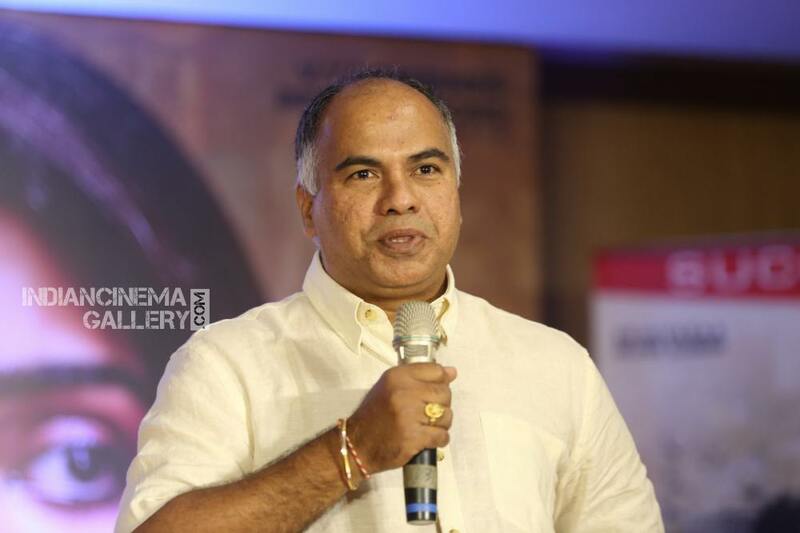 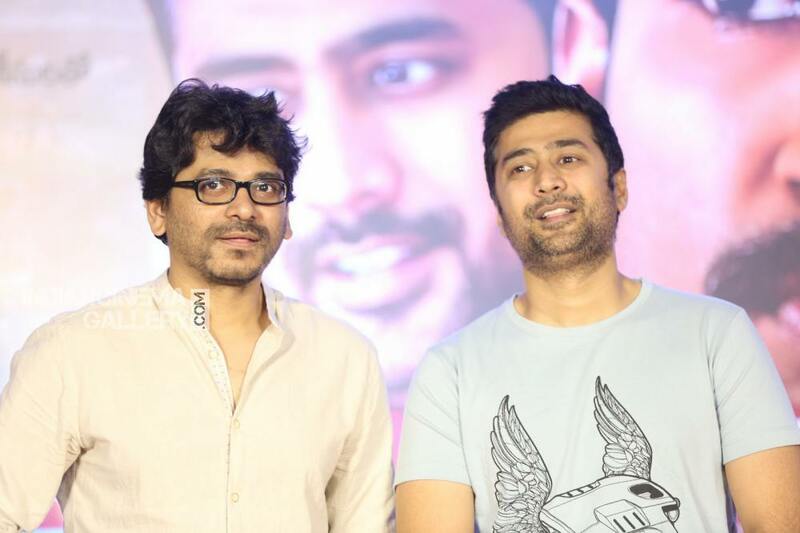 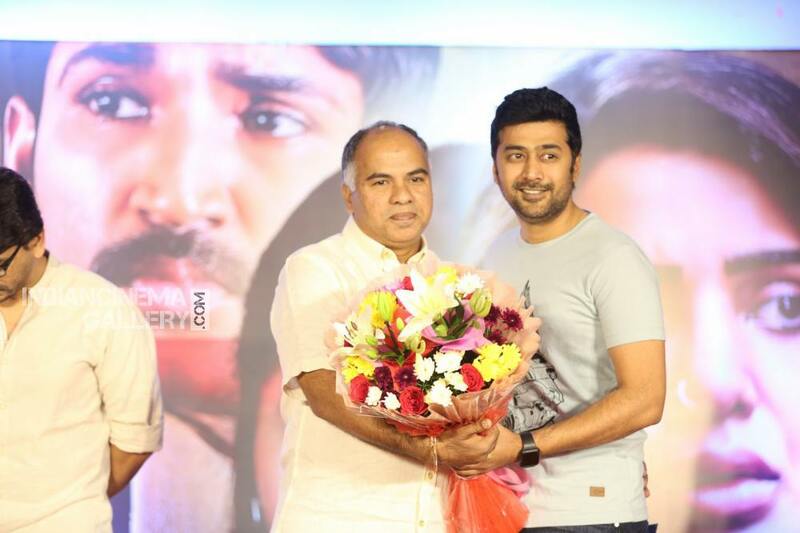 Watch U Turn Movie Success Meet Stills.